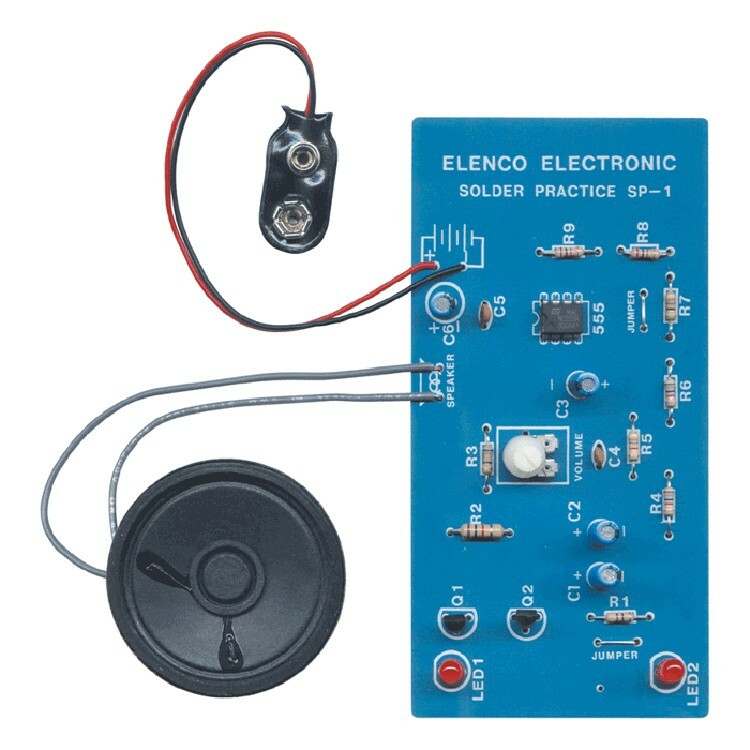 Learn to Solder Kit from Elenco is a must-have soldering practice set for beginners. 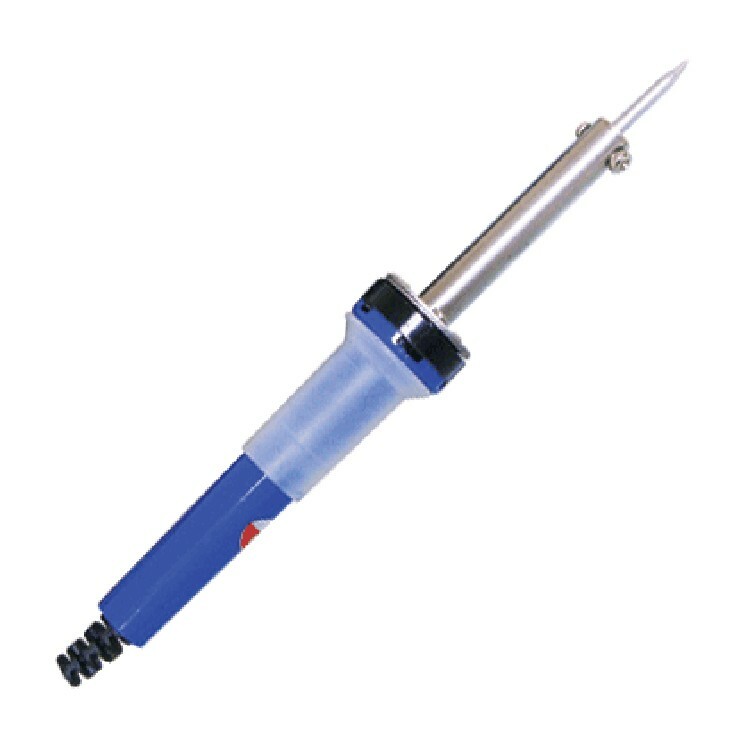 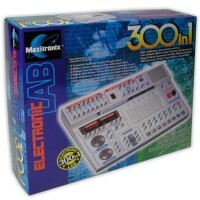 Elenco Electronics offers this unique soldering set as a perfect practice kit for beginners. 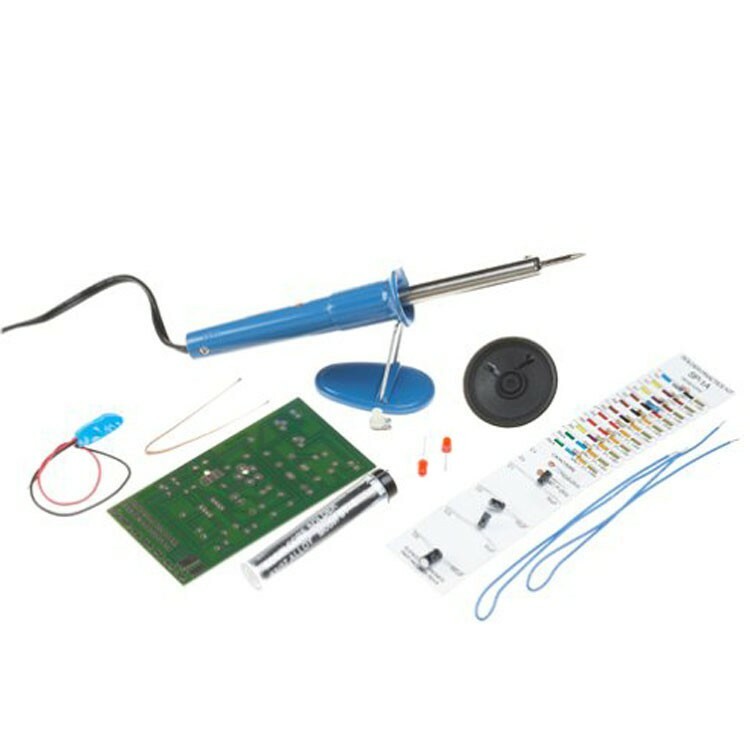 Learn to Solder Beginners Soldering Kit by Elenco brings everything young or adult electronic crafter needs to learn how to attach parts by soldering. 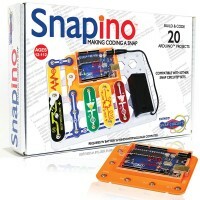 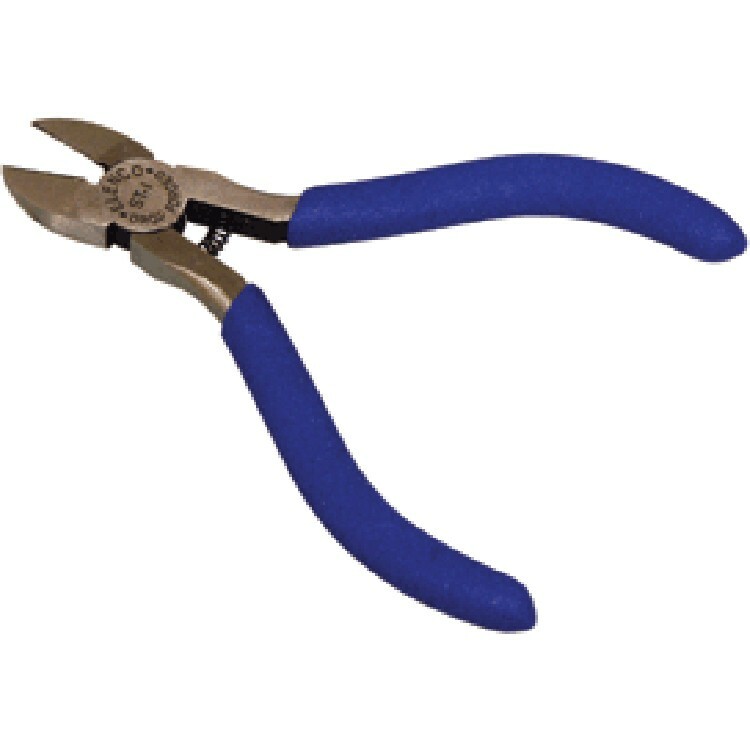 This electronic kit comes with SR-1N soldering iron, ST-1 wire cutters, and solder practice board. 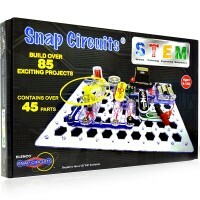 First kids learn soldering techniques on the special area of the board. 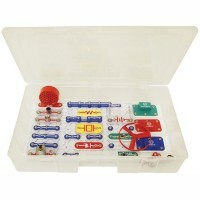 After some practice they can follow the instructions to assemble a flashing European siren with LED lights. 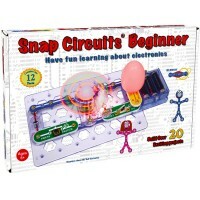 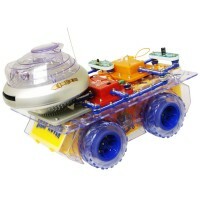 Learn to Solder Beginners Soldering Kit from Educational Toys Planet brings all the tools, materials and instructions necessary to practice soldering. 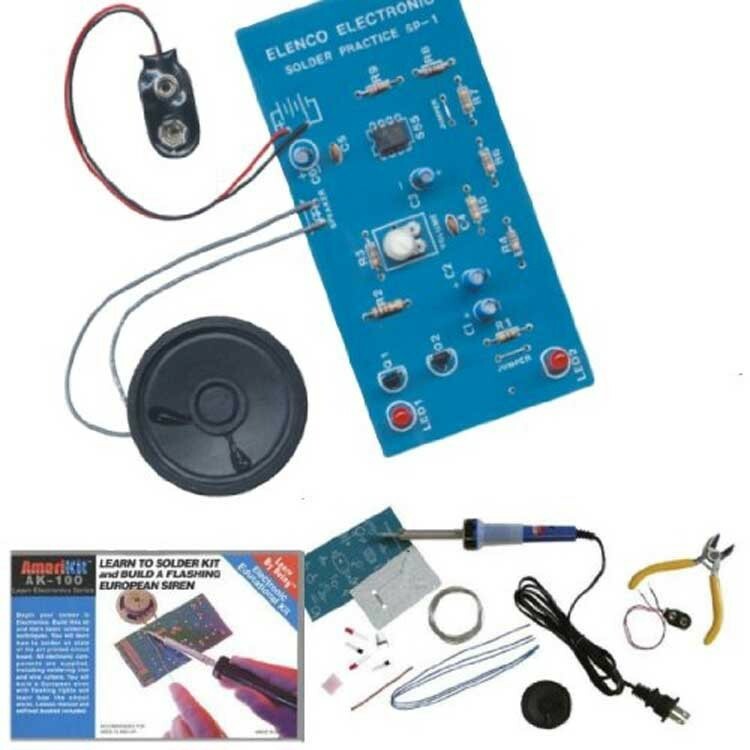 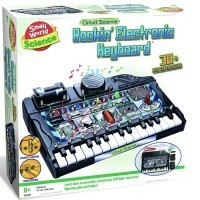 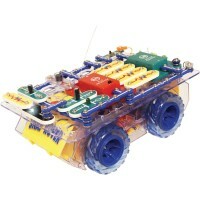 The electronic kit requires 9V battery (not included) and caution (please add your own!). 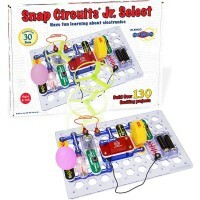 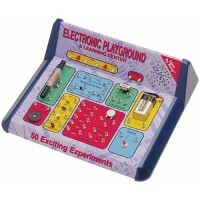 Obviously, this electric science kit requires soldering! 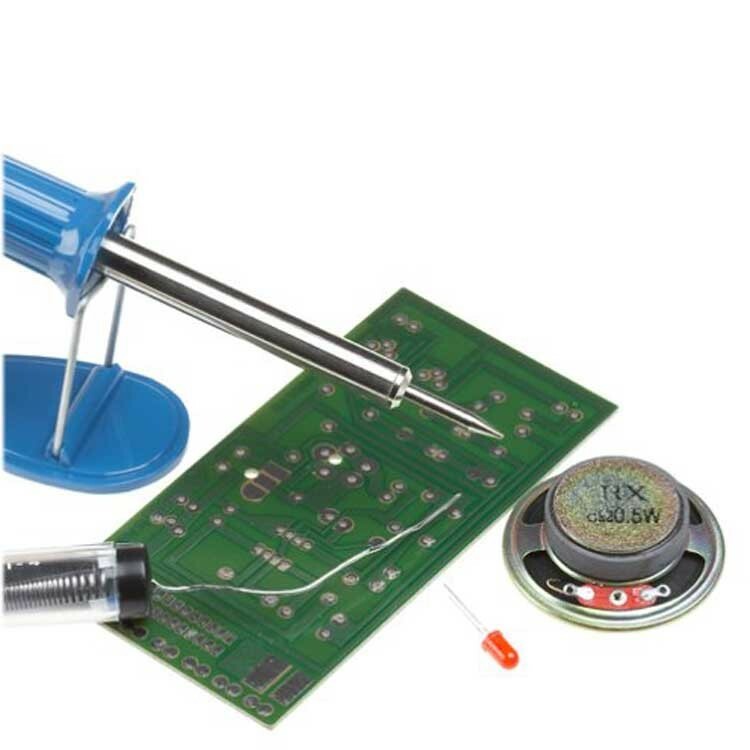 Dimensions of package 1.75" x 6.25" x 8.25"
Write your own review of Learn to Solder Beginners Soldering Kit.